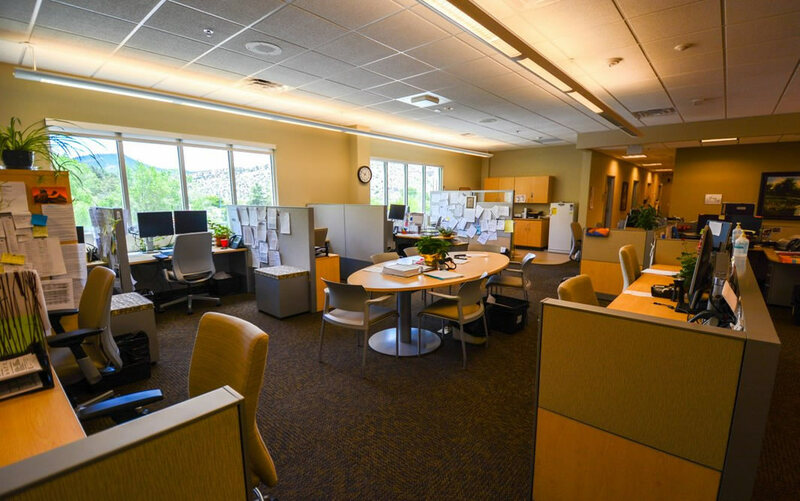 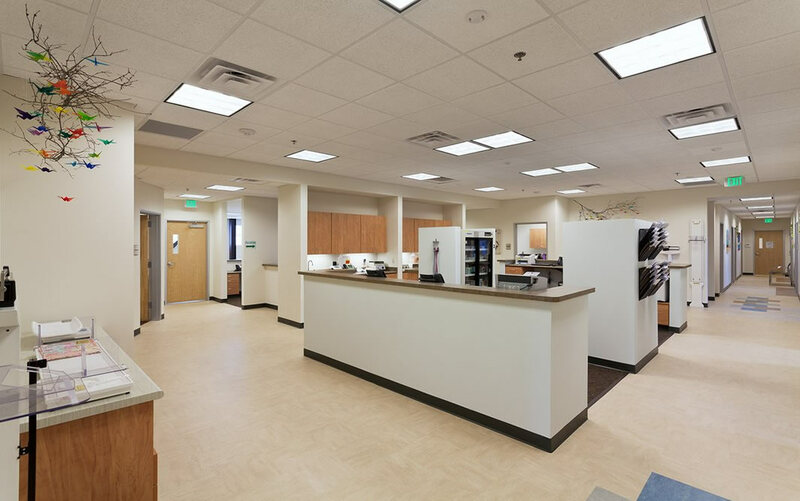 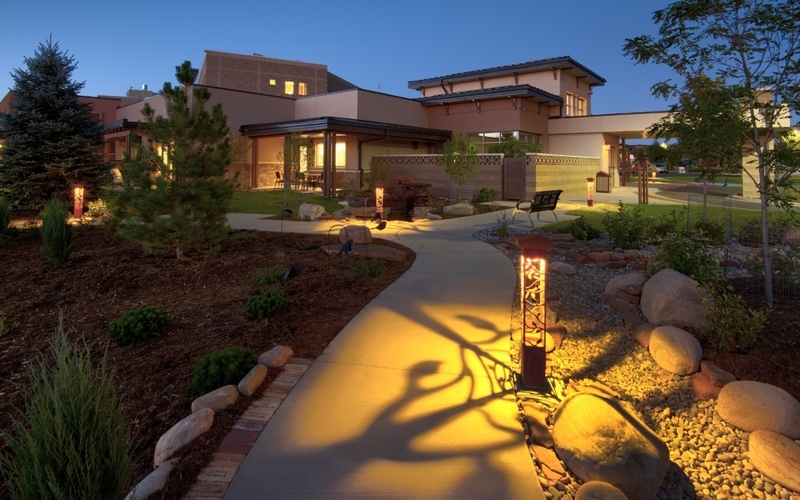 Horse Gulch Health Campus consists of two medical office buildings in Durango, Colorado. 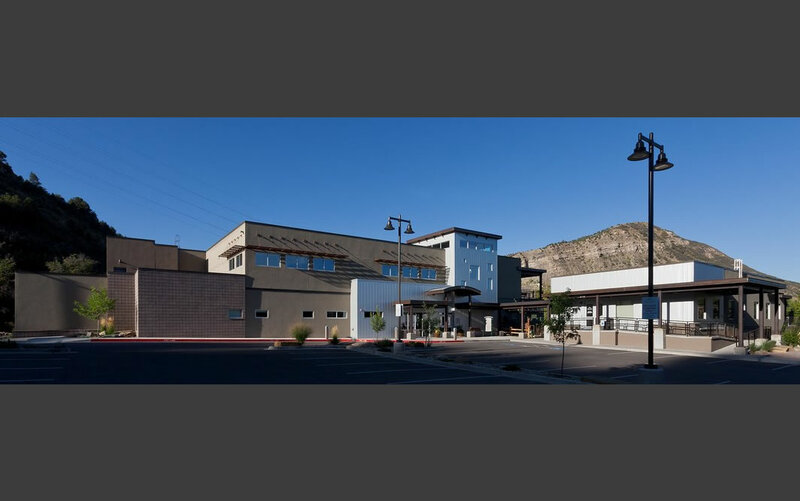 The two structures total approximately 28,000 square feet on multiple floor levels. 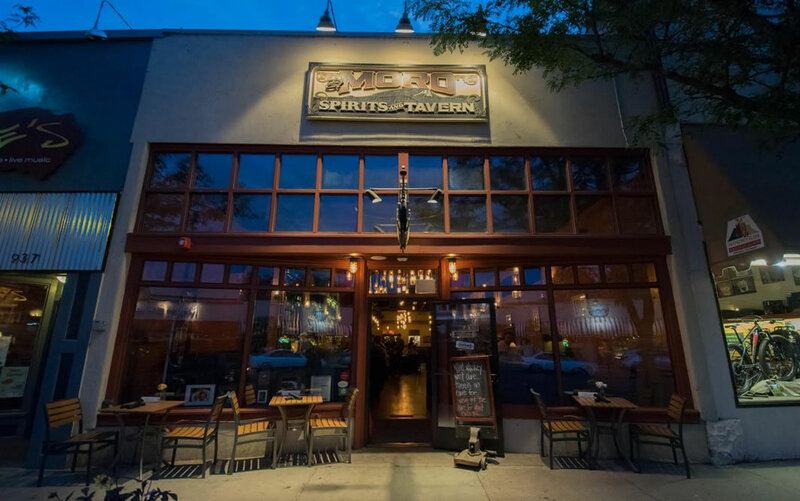 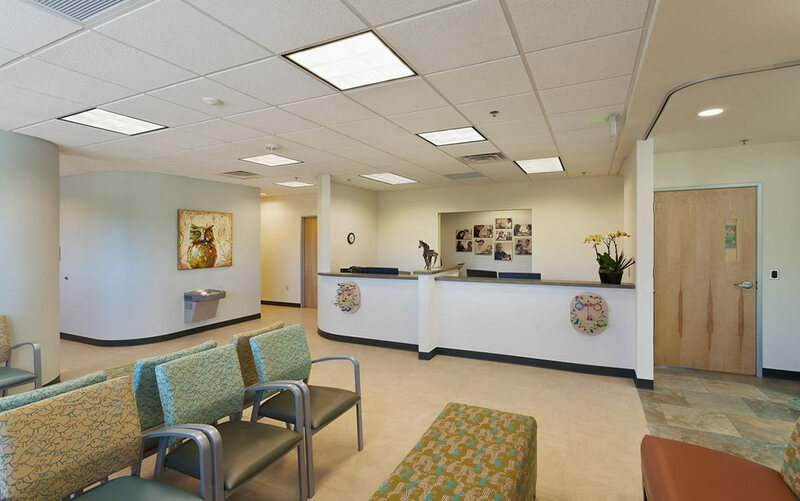 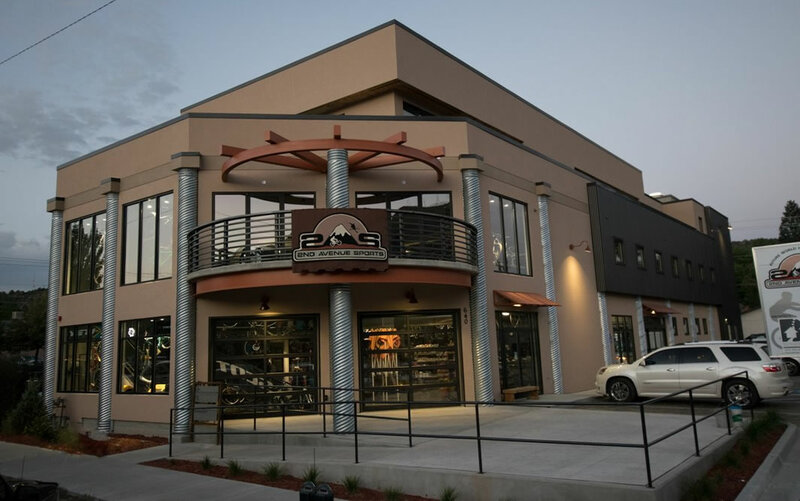 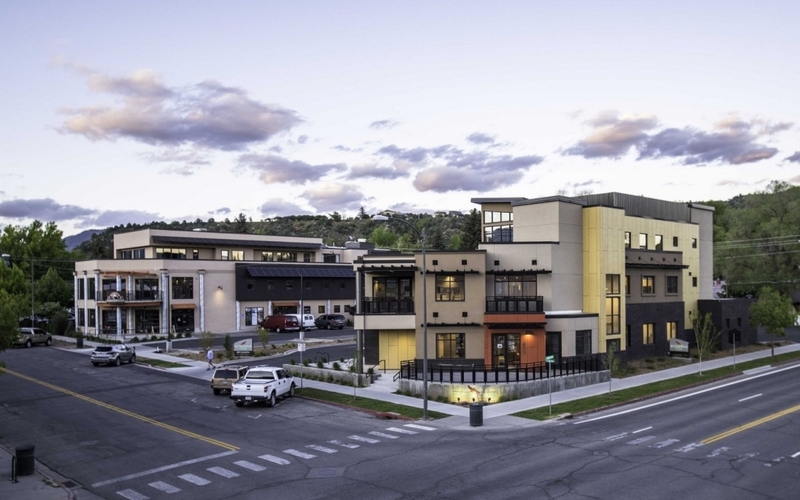 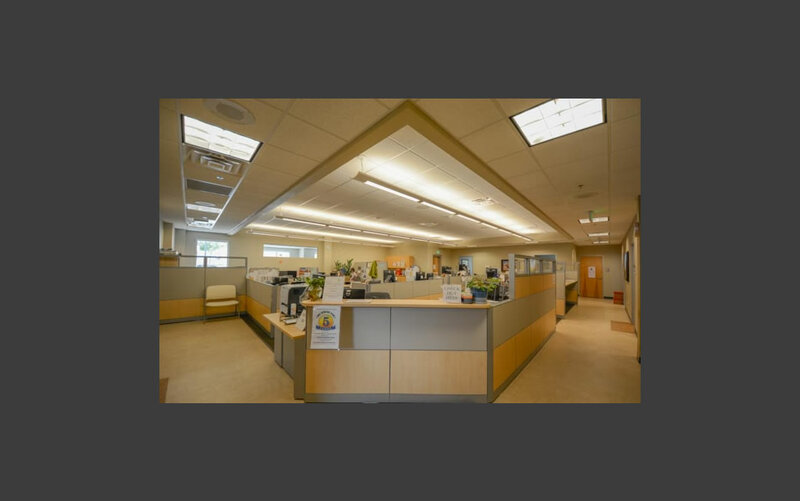 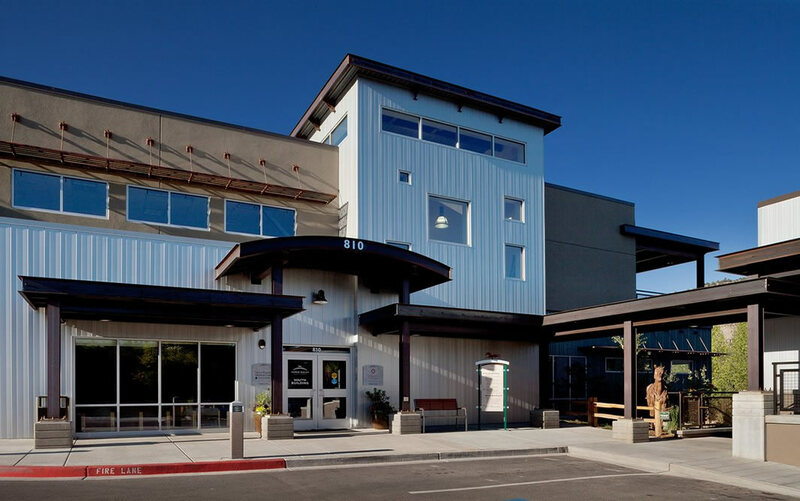 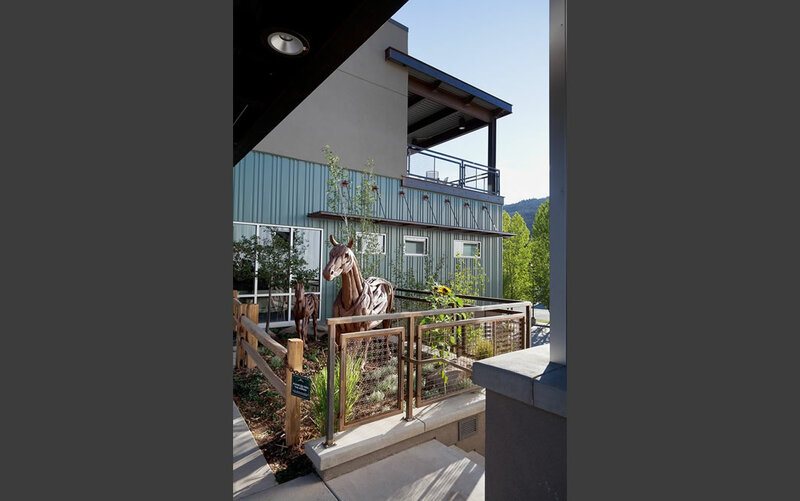 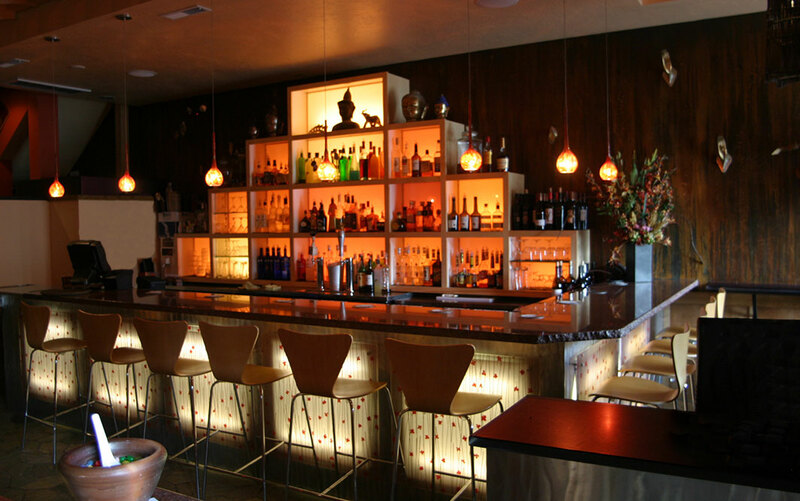 Bauen Group LLC, Thomas W. Umbhau, AIA was responsible for all design and construction documentation as well as all entitlement and approvals through the City of Durango. 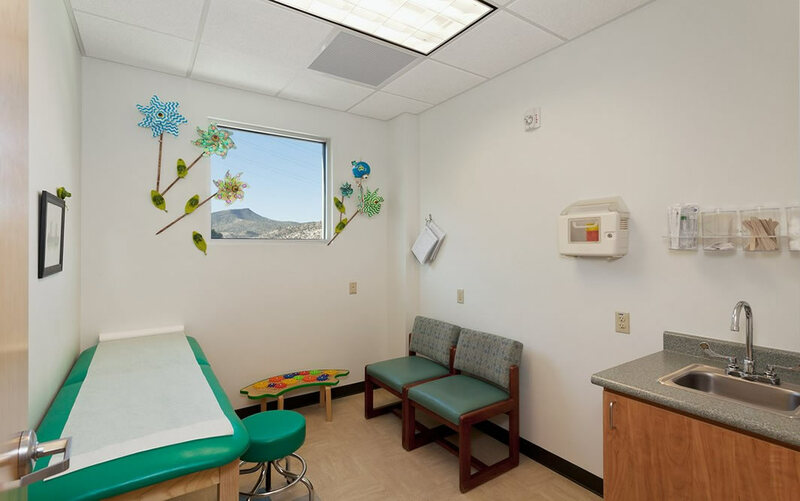 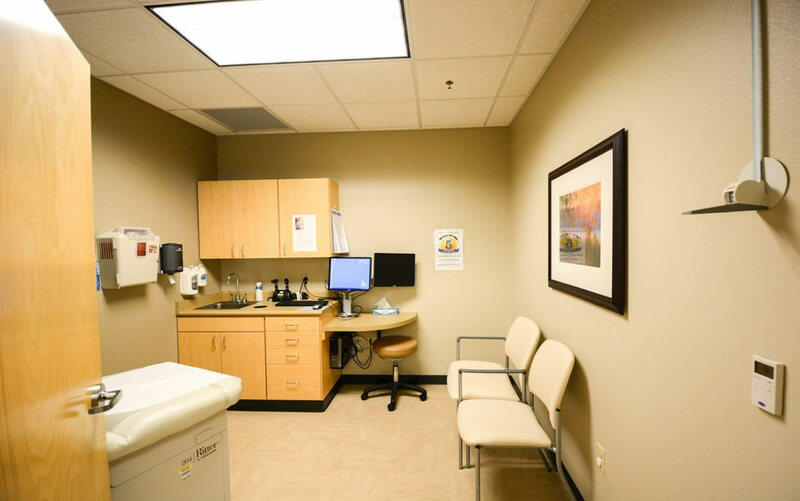 Horse Gulch Health Campus is home to a variety of health care providers including Pediatric Partners of the Southwest and Mercy Regional Medical Center’s family medicine practice. 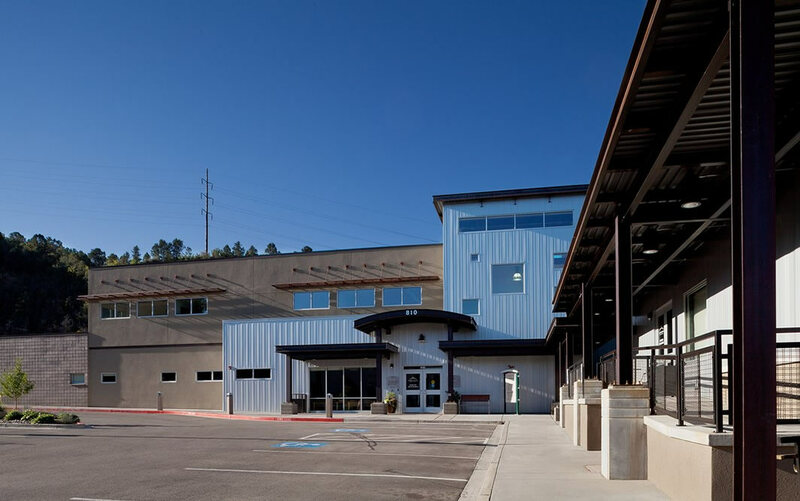 Horse Gulch Health Campus is the largest medical facility in downtown Durango.